The bustle once again has increased sharply in the car market. 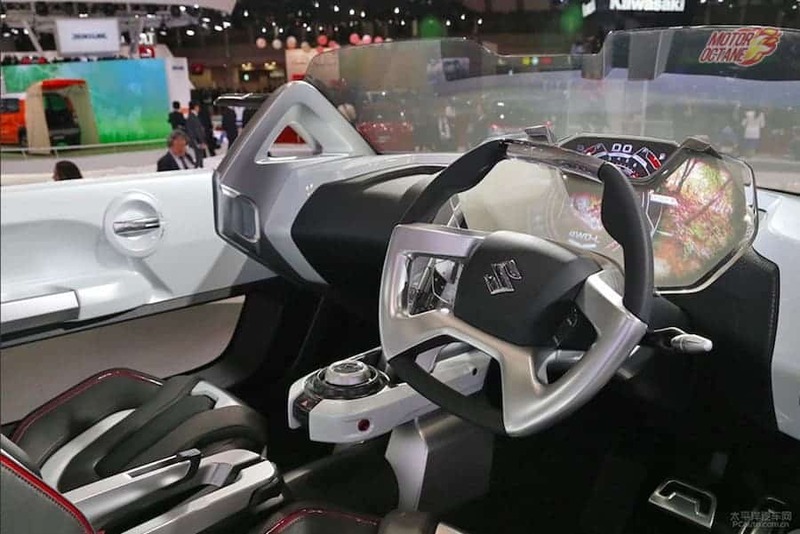 The car maker Maruti Suzuki is constantly changing its vehicles. This company has consistently launched many models in recent days. 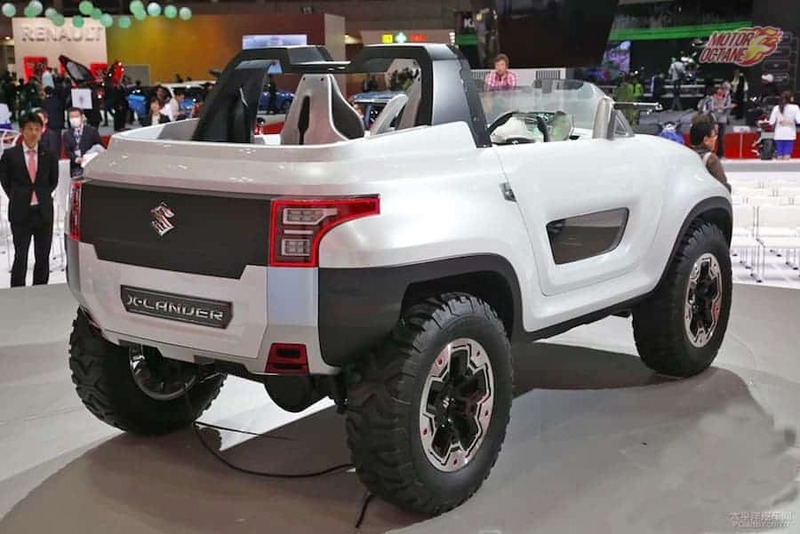 With this, Maruti Suzuki has raised big challenges in front of other car companies. Now he is preparing to create a new blow in the car’s world. Maruti Suzuki’s Gypsy You Will Remember. Yes, that car you used to be seen in childhood. Maruti Suzuki is now launching its own fresh gypsy brand. Now, this gypsy is going to be seen in the new level. Luxury cars will also be going to fail in front of its new look. It is being told that Gypsy can come in the 1.2-liter engine. Apart from this, the 658cc turbocharged engine variants can be launched in the rest of the world. Maruti Suzuki’s new gypsy may have an option of 1.0-liter booster jet engine. 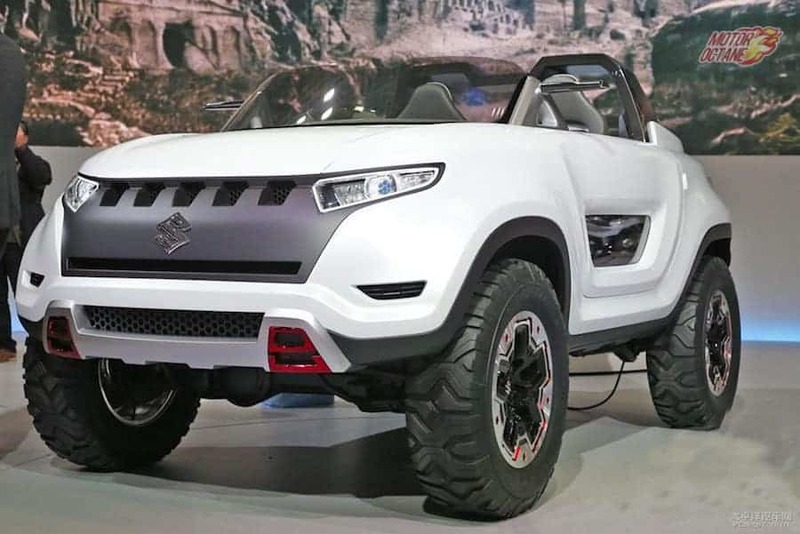 It is being said that this gypsy in India can be launched with all-wheel drive option and with the light body. The 5-speed manual transmission is also fitted in this vehicle. Apart from this, it has many features. Who separates this car from other. This new Maruti Suzuki carnage in this segment is definitely going to burst. The company is working hard to make a dynamic drive for Maruti Suzuki’s new gypsy and to create a fuel efficiency. The most important thing is that the price of this car is kept quite low. According to the media report, the price of this car can be between 5 lakh and 8 lakh rupees. Maruti Suzuki’s new gypsy will be launched in India early in 2018. It is being told that this car’s look is like expensive cars that sold abroad. Apart from this, there will be only two doors in this new SUV. Apart from this, Keyless doors, push start-stop, map and reverse camera, dual air bags and ABS, 4-seater, and 2-seater options have also been provided in this car.